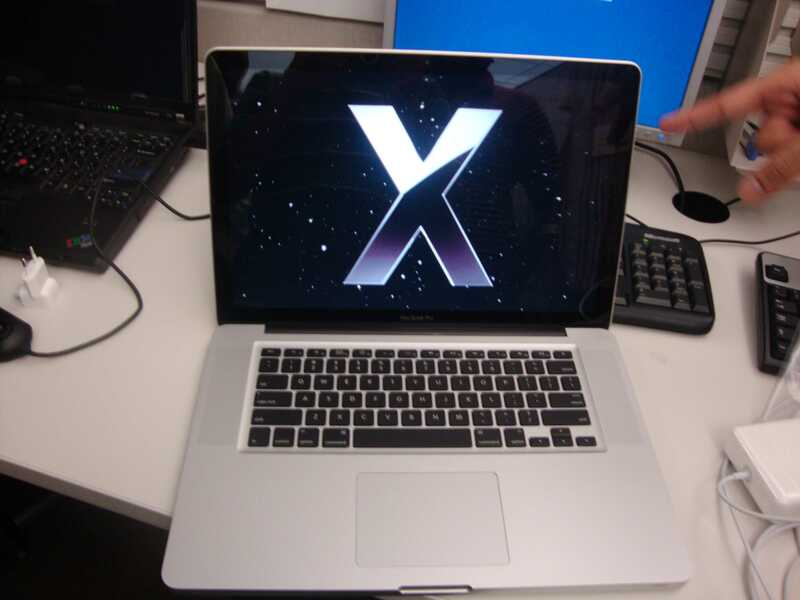 At last, after a long wait, I got my new macbook pro delivered to me. I have only one word to say……awesome!!! !……from the packaging to the actual hardware, eveything is so perfect…..I think I won’t look back at any other laptops now after using macbook…..hats off to Steve Jobs. The moment I saw the mail to pick-up my mac, I was jumping with joy 😀 . I took some pics starting from unpacking the box to powering it on for the first time….my friend even shot a video of it 🙂 . I was really mesmerized at how sleek the device was…..with the perfect all aluminium finish, it’s definitely the device to own. It isn’t that hard to move to a mac from pc…..though there are quite a few differences when coming to keyboard shortcuts, etc that we are used to on pc, I think its just matter of few days. On the whole, I am very happy with it and will keep posting updates about my mac here. Initial few hiccups were related to page-up key, page-down key, home, end, forward delete, etc but google is always there to help 😀 . I now think, adding a time capsule to my existing set of gadgets would be really good but its not that cheap here in india 🙁 . Nevertheless, once I am done with exploring it completely, I will think of any new additions. Only sad thing that flashes in my mind is the news about foxconn suicides…..how can people be treated so badly at a place where such amazing devices are manufactured. Like a fish attracted to shiny objects. 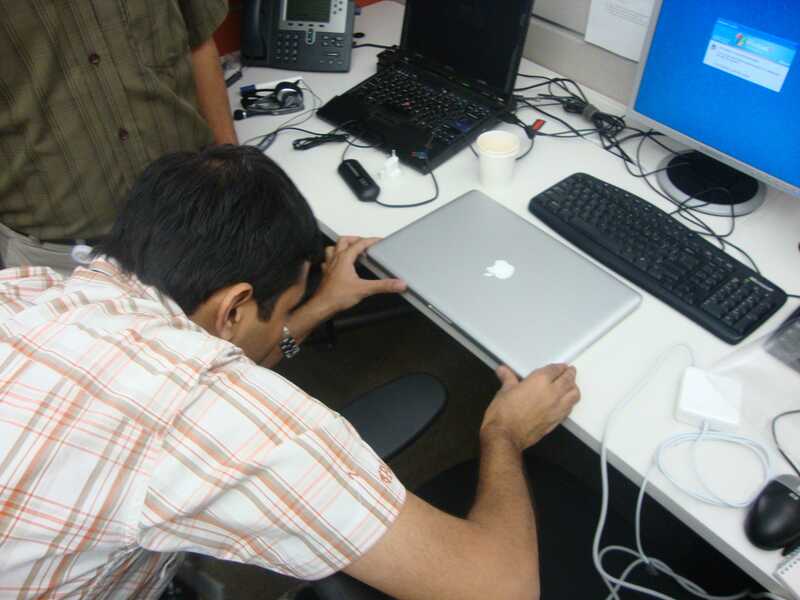 Abey I still remember how you ripped me when I got my mac. This is Hypocrisy at its best. Anyway…enjoy. I am still enjoying my macbook. Next time i’ll get a pro.